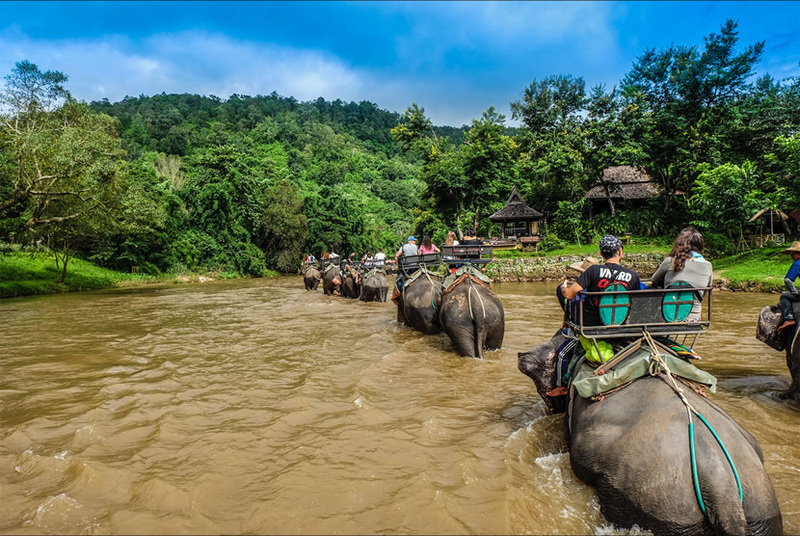 If you are to travel in Thailand, just don't forget to make your tour to Chiang Mai, as there you can have the excellent elephant tour. 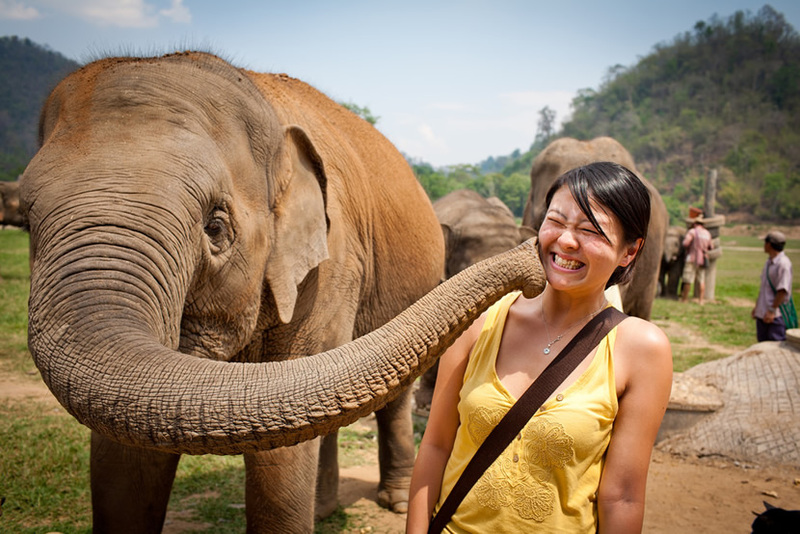 For the Top 5 Chiang Mai Elephant Tour, we mainly recommend tours to those top elephant parks in Chiang Mai as follows, from which you can get better experience when getting close contact with those lovely elephants in Chiang Mai. For those people who want to be rescued and closely contact with the elephants, this would be a perfect day because they can learn a lot about the elephants. Visitors can't only spend a day to understand where the elephants were rescued from, but also spend some time in staying together with these elephants. It is definitely fun that be able to see the elephants in the natural environment. It's going to be a special experience because it includes watching, feeding elephants, and swimming with elephants. It's very professional. 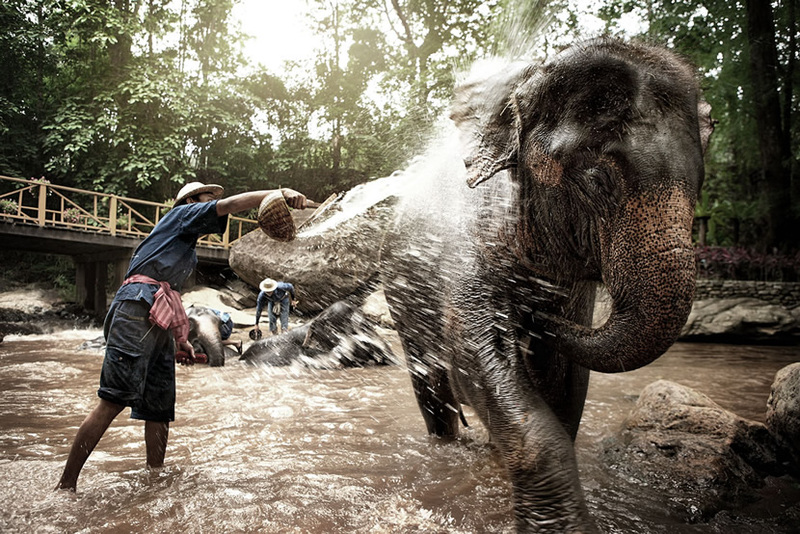 The workers are really concerned about animals and will not do things that go against elephant nature. In Baanchang Elephant Park - Private Day Tours, the elephants are well taken care of. Visitors can get close contact with the cutest animals in the world. 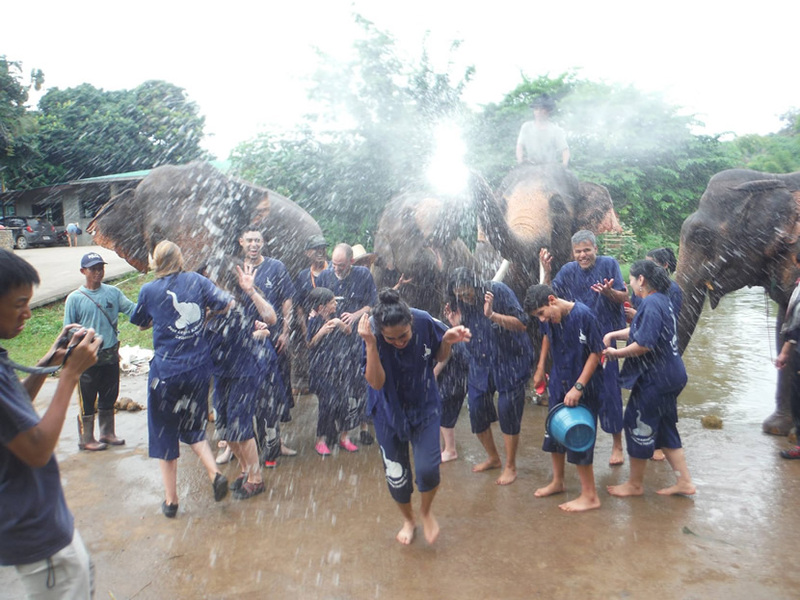 Tourists can feed elephants, understand their habits, and bathe elephants, etc. The guides and staffs are also very kind. Maesa Elephant Camp is not far from the ancient city. It is Chiang Mai's largest and the most famous elephant camp. Its facilities are most complete. Visitors can ride the elephants, and after that, they can watch the shows that include elephants' football plays and Elephant Painting Competition. 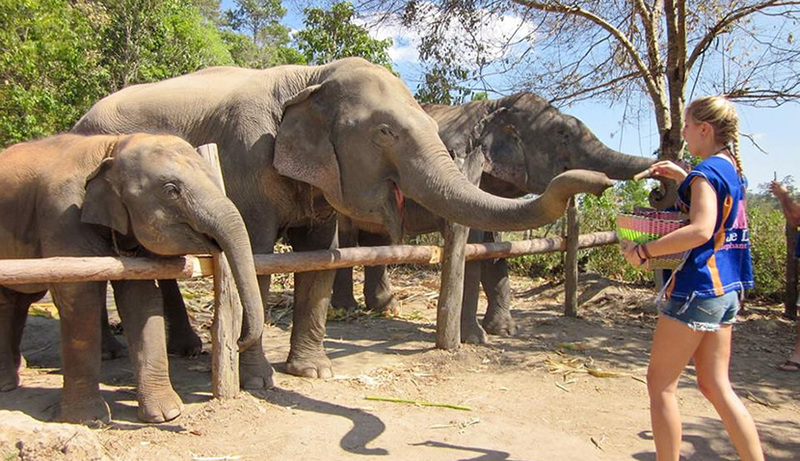 Maetaeng Elephant Park is a key project in Chiang Mai tourism. There is a lot of elephant shows includes watching the elephants bathing, riding elephants, ride carts, rafting and other activities. In addition, visitors can also eat buffet in Maetaeng Elephant Park.